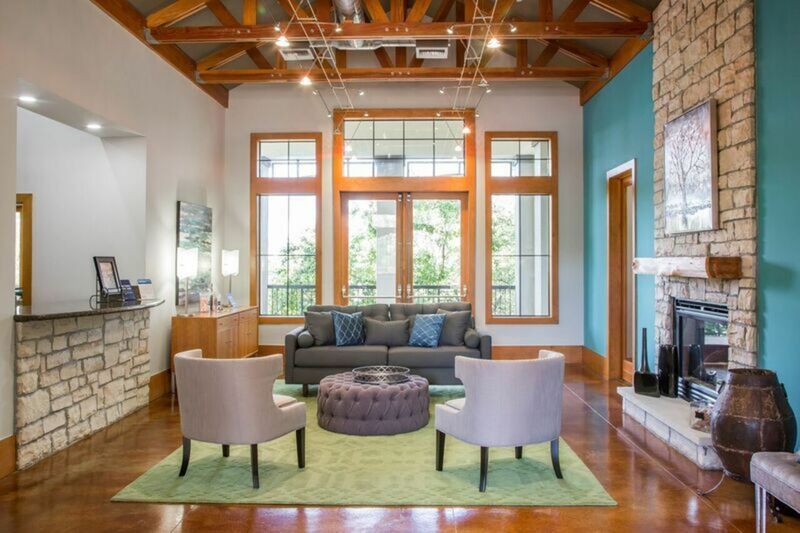 Providing suburban luxury and serene landscapes in Austin, Lantana Hills is waiting to welcome you home. 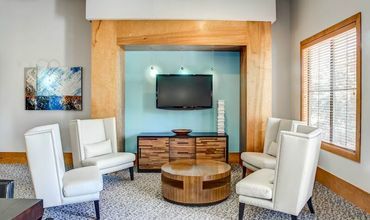 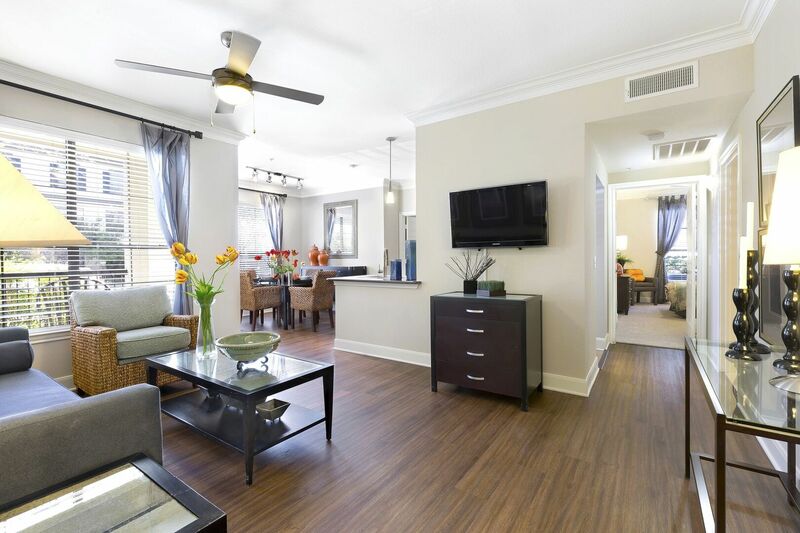 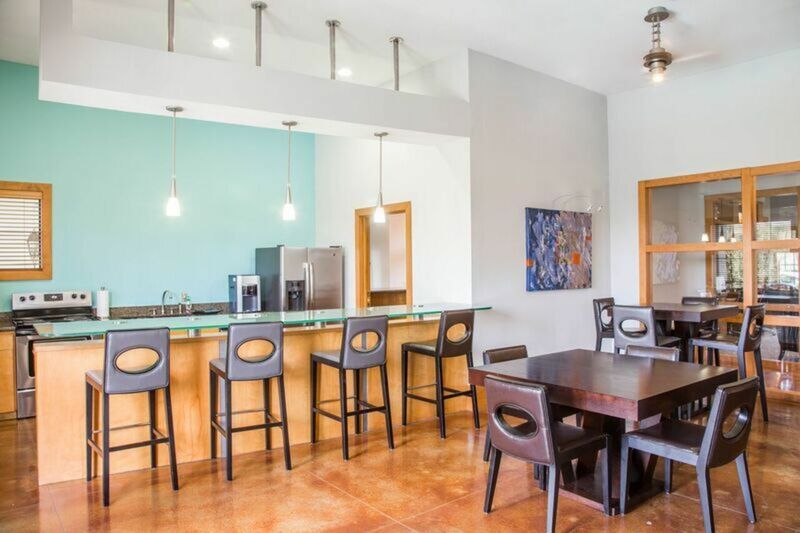 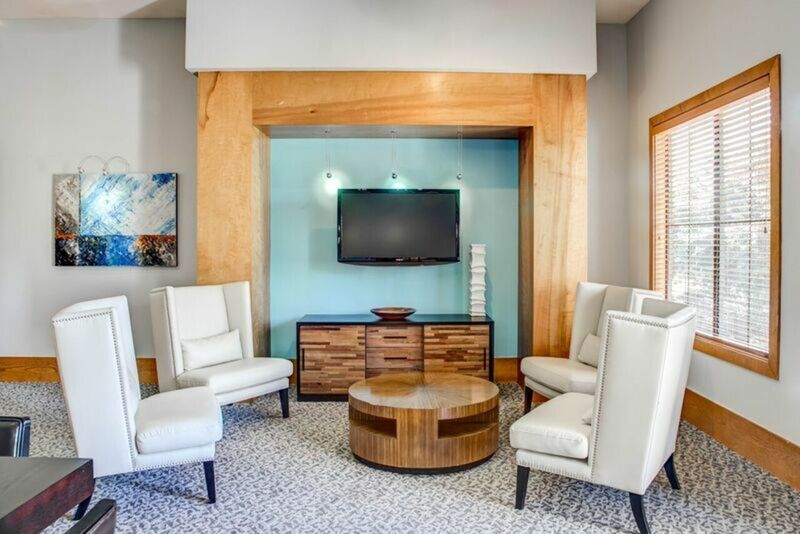 The perfect blend of urban life and wide-open vistas, Lantana Hills Apartments sits amidst twenty-three acres of green hills and mature trees but maintains proximity to the thrills and culture of downtown Austin. 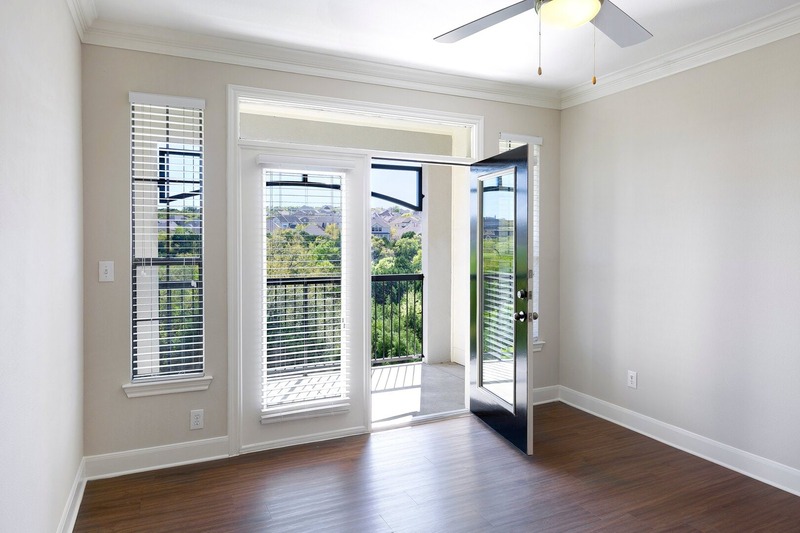 Offering the quiet of the country near the excitement of the city, life begins at Lantana Hills. 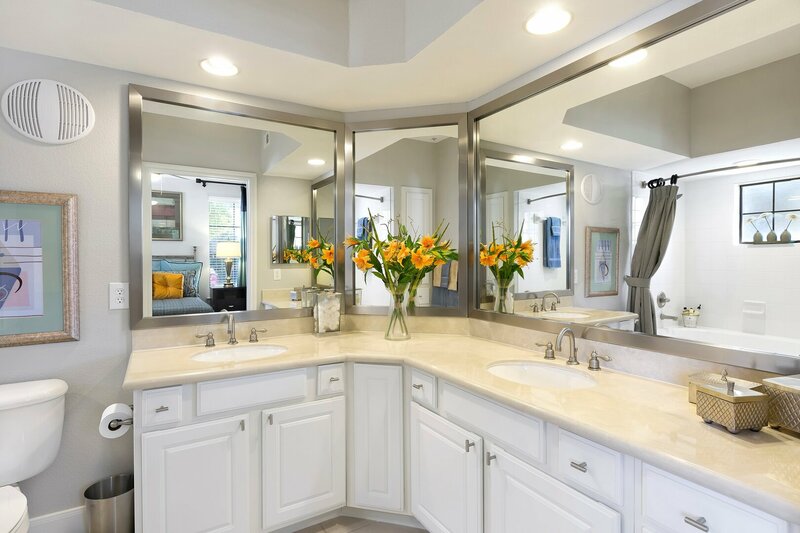 Within your home and across the community, Lantana Hills offers an array of features and amenities designed to improve your quality of life. 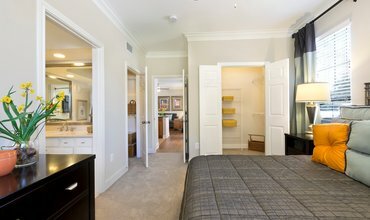 Inside your apartment, you’ll find designer fixtures, track lighting, custom trim, double-crown molding and spacious walk-in closets. 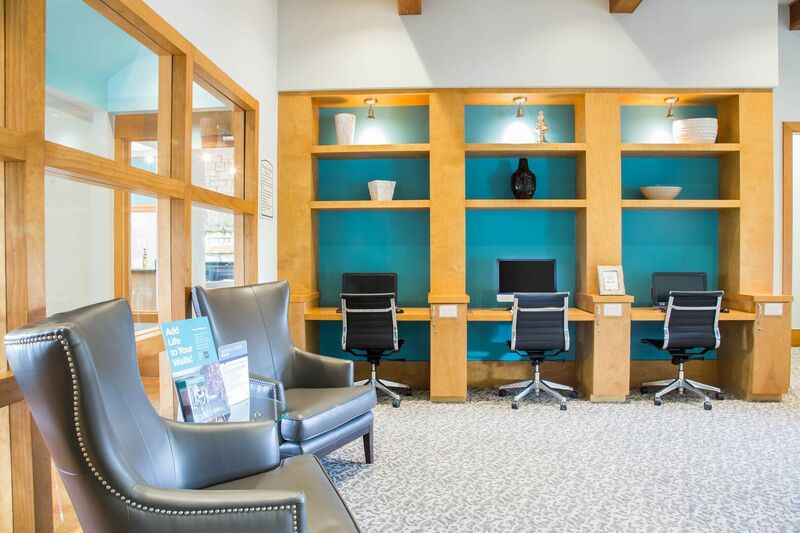 Within the community, you’ll have access to private nature trails, a pool, a fitness center and a multi-level clubhouse with a party room and kitchen. 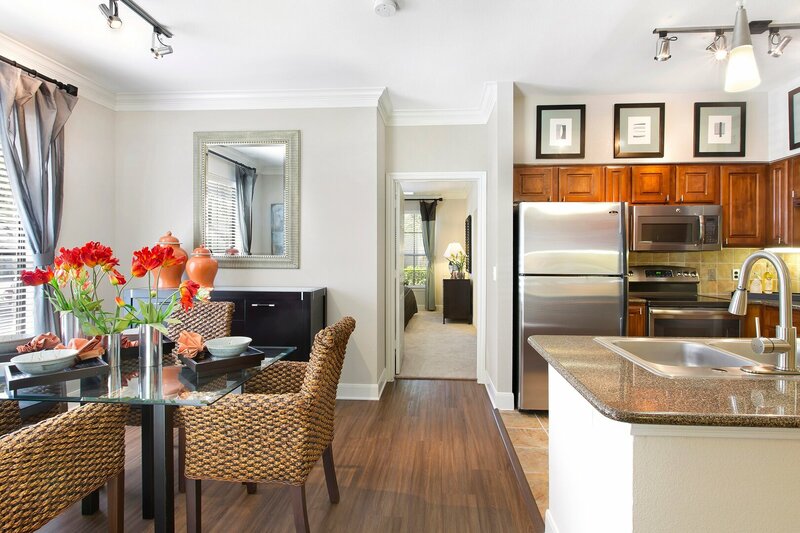 Offering both one and two bedroom floor plans, Lantana Hills Apartments are the perfect mix of modern features and luxury amenities. 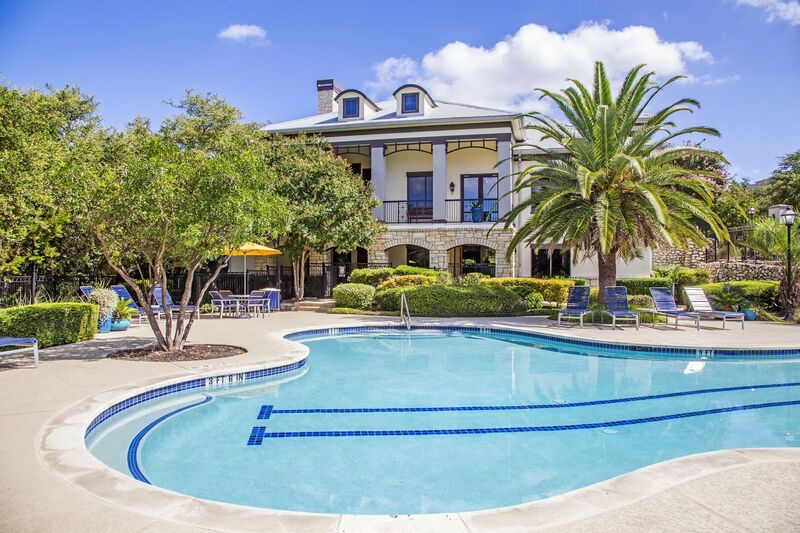 Contact the leasing office to schedule a tour of this incomparable Southwest Austin community. 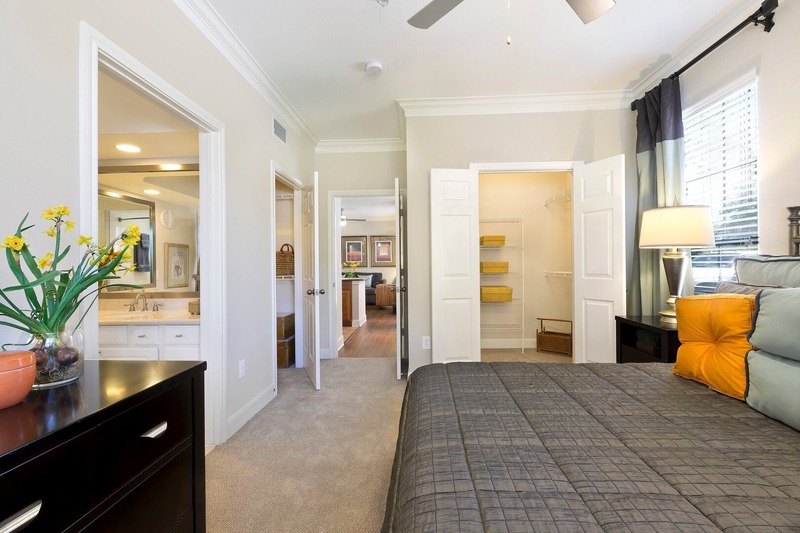 Wake up in your comfortably carpeted bedroom before stepping into your walk-in closet to select the day’s outfit. 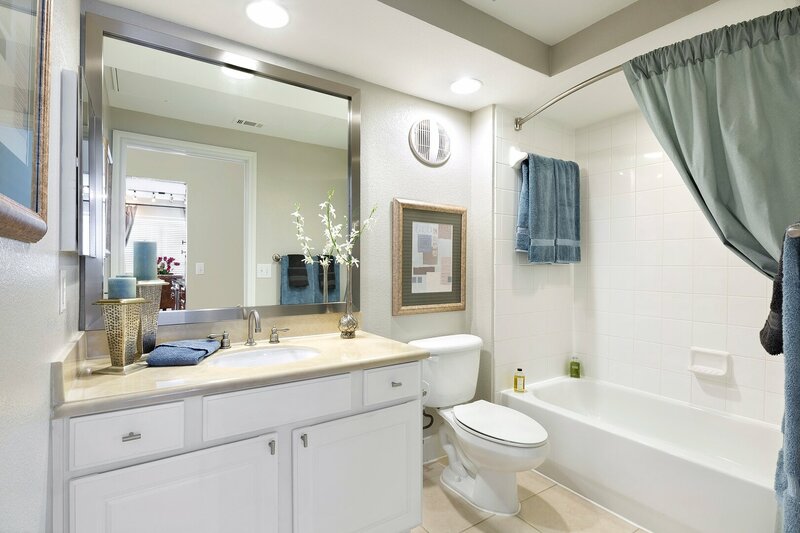 Next, transition into your porcelain tiled bathroom to shower and prepare for the day. 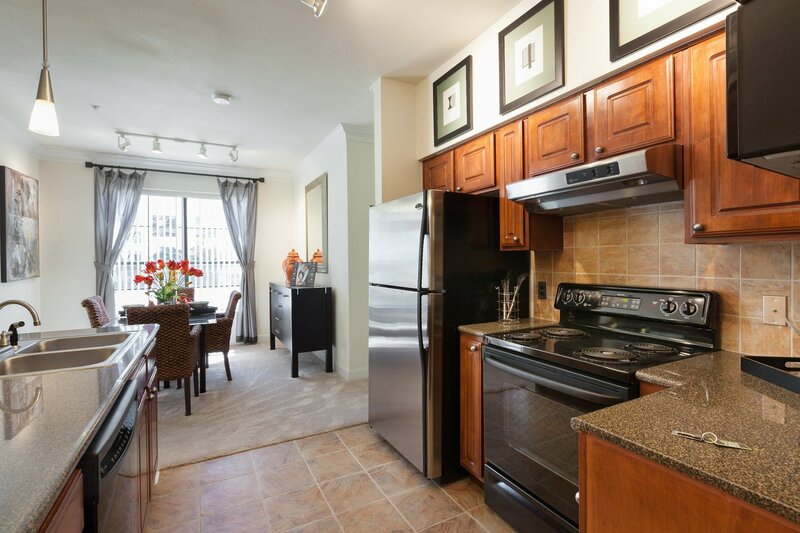 Afterward, brew a cup of coffee in your kitchen with granite countertops and stainless steel appliances. 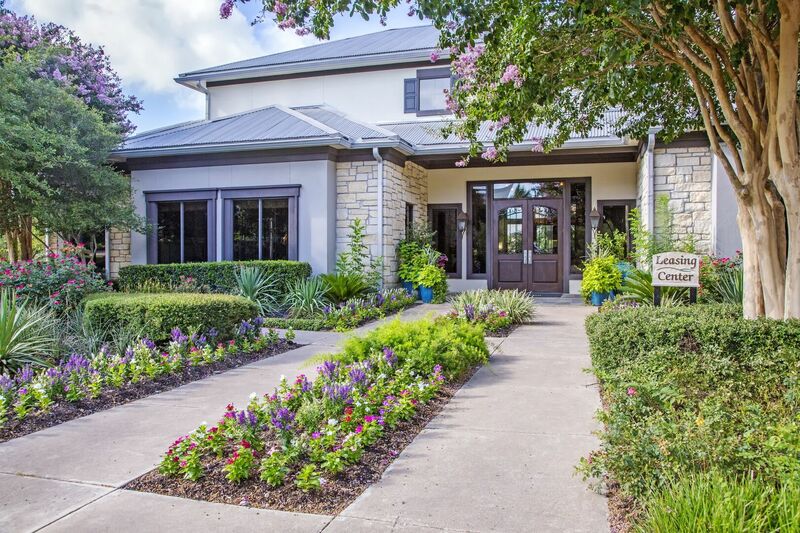 Take your cup with you onto the private patio to get a breath of fresh Hill Country air. 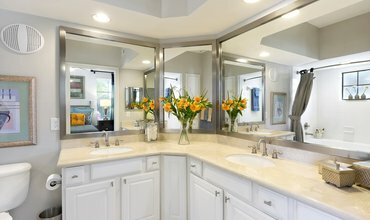 On your way out the door, toss laundry into the in-home washer and dryer set. 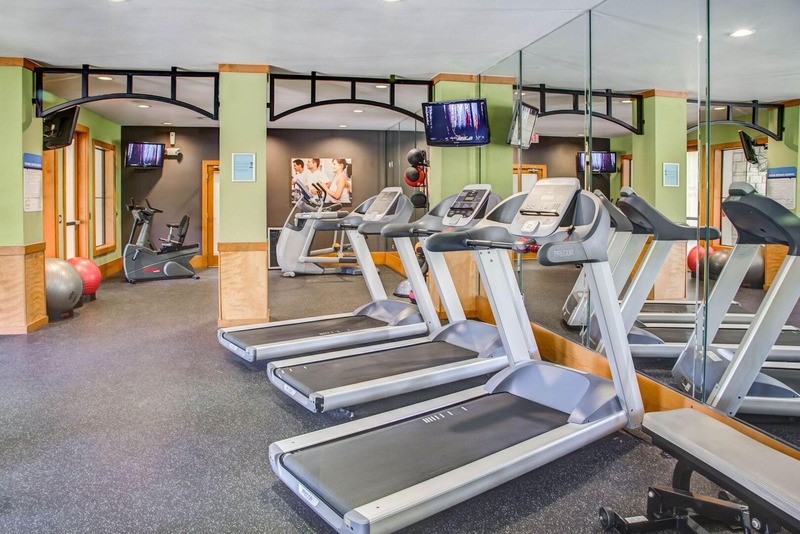 To unwind, lift weights in the fitness center or swim in the free-form pool. 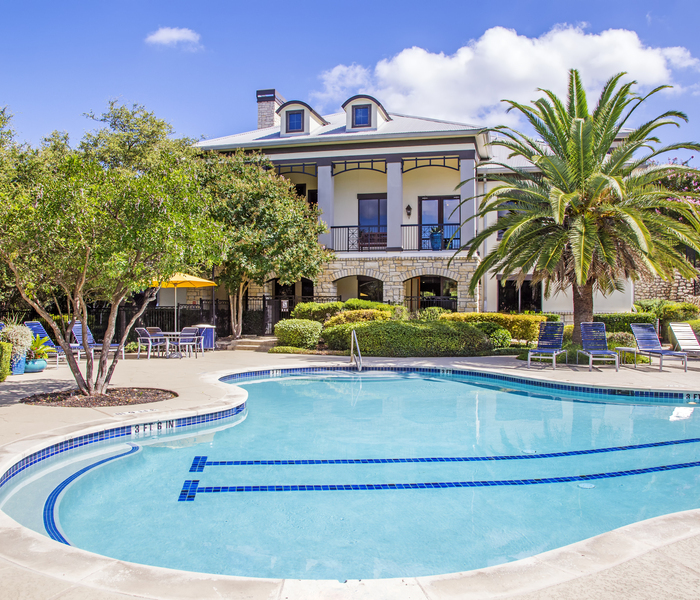 You could also romp with your pup in the dog park or relax in the clubhouse. 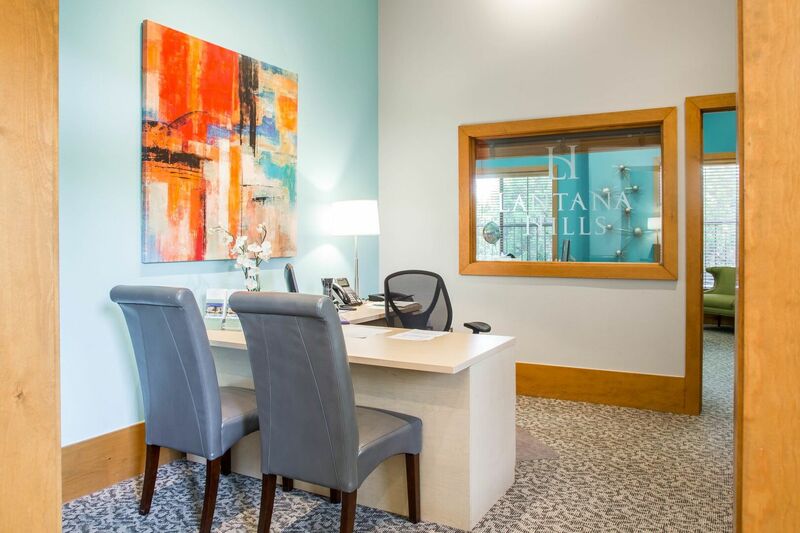 Schedule your tour by reaching out to our team today and learn more about why Lantana Hills is the perfect place to call home.